Wooden doors come in all shapes and sizes, and are often full of character. At KC Brighton Locksmiths we provide wooden door installation and repair services in the Brighton area. We know what we’re doing and you can trust us to get the job done right first time. Wooden doors have had somewhat of a renaissance over recent years. Their beauty, and a certain extent the exterior design trends in the marketplace, have led to a steep rise in the number of customers we have seen going for wooden door installations. This is meant more people requiring repairs as well. If you’re looking for wooden doors then get in touch and we can take you through our catalogue to show you all the products that we can install for you. If you already have your doors then we can provide you a quote for installation. We have quick turnaround times and are extremely competitively priced. If you have an urgent situation with a door that is broken, leaving your property exposed, then we offer a 24 hour seven day week emergency service to get your problem solved. We understand how distressing it can be to be exposed, with a broken door. Our mobile technicians can come with all the tools and hardware they need to secure your door, day or night. We are your emergency wooden door repair service in Brighton. Call us today on (01273) 64 001 to take advantage of our emergency wooden door repair service. We have 40 years plus experience repairing wooden doors in Brighton and installing wooden doors in the Brighton area as well. There are very few door installation situations we haven’t come across in the past, because we have, literally, seen it all before. Having operated in the area for so long there are very few products we haven’t come across, and we may well have worked on a building on your street. As a locksmith company, security is normally our primary concern. If you are looking to repair or install an external door in Brighton then we will guide and advise you on the best solutions. We understand security, and we understand the best doors for different needs. 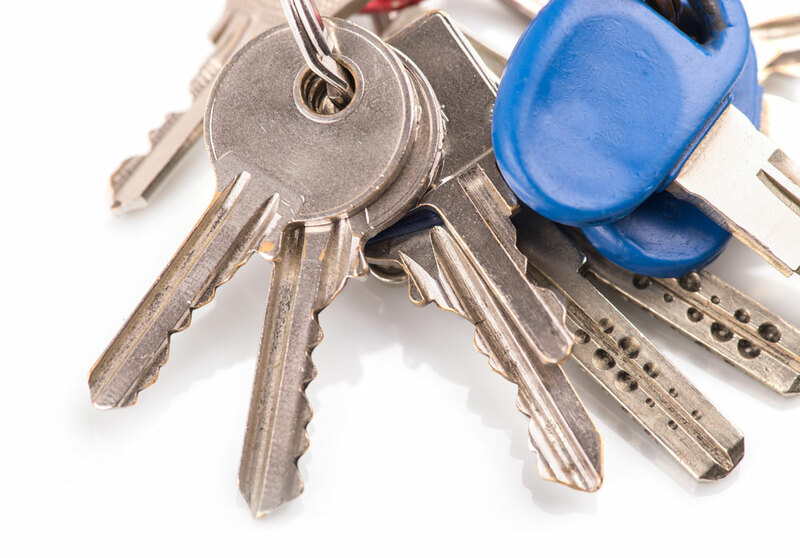 At KC Brighton Locksmiths we have the knowledge and experience you need. We are an affordable, professional, reliable local service. Call us today on (01273) 634001 and find out why we have hundreds of happy customers in the Brighton and Hove area.